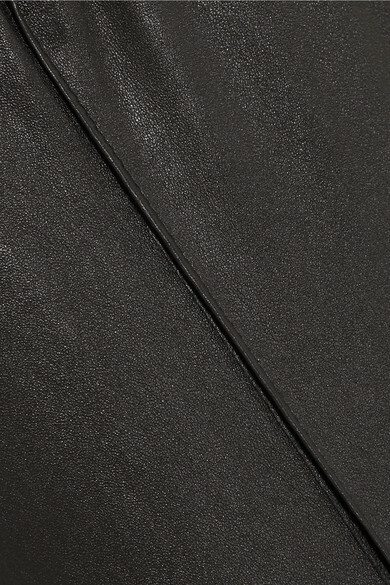 SPRWMN's leather track pants are as soft as traditional jersey versions while being stretchy and flexible enough to move around easily in. 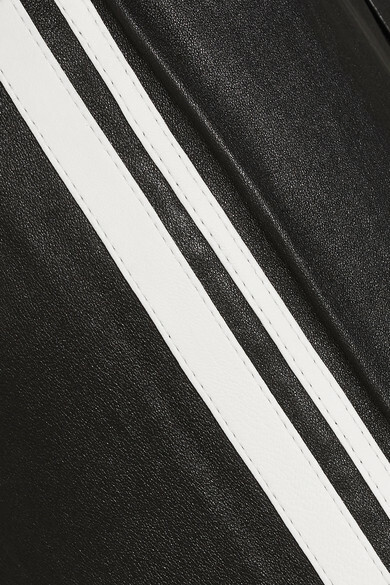 They're trimmed with sporty white stripes and have an elasticated waistband. 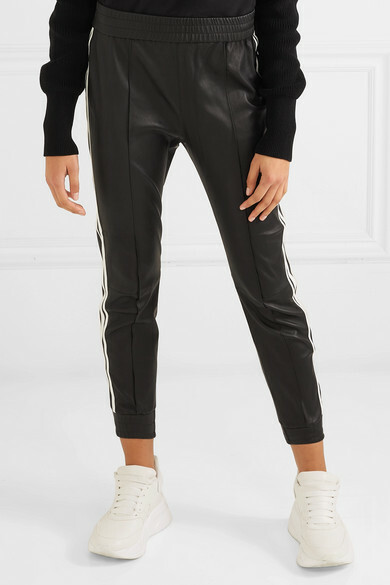 Wear yours with chunky sneakers or platform sandals. 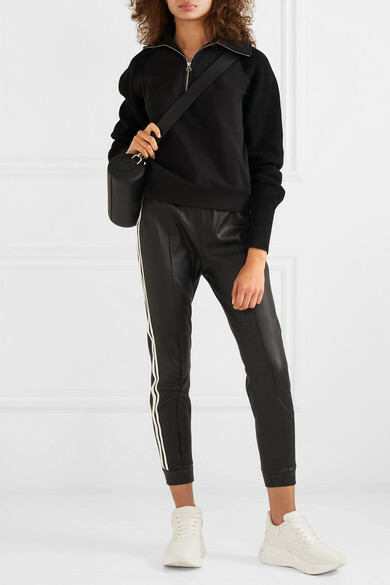 Shown here with: Helmut Lang Sweatshirt, Burberry Shoulder bag, Alexander McQueen Sneakers.